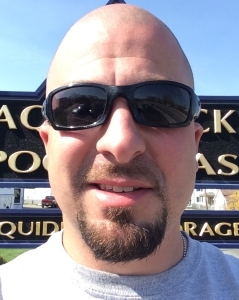 Aquidneck Pools & Spas most valuable asset is our staff. You’ll find that the entire team, from the owners that opened their doors over 20 years ago all the way to the person who greets you when you come in the door, are all extremely knowledgeable, professional and friendly. We pride ourselves in providing a service above and beyond what our competitors can offer. Our fearless leaders! 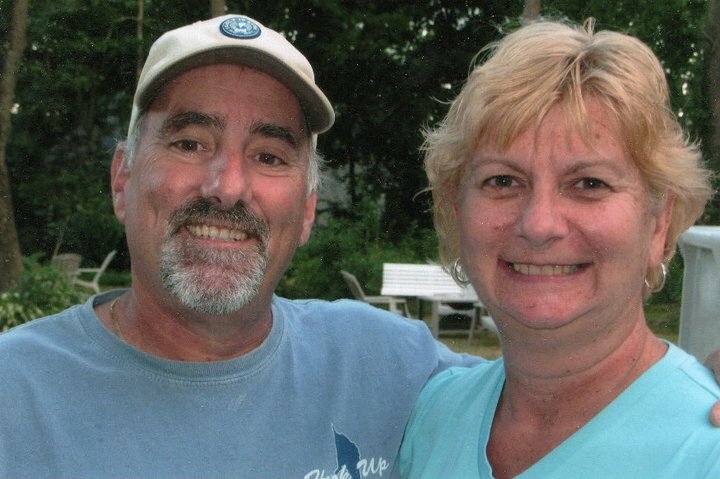 Gary and his wife Paula opened the doors to Aquidneck Pools & Spas over 20 years ago. To this day they pride themselves on running a quality pool store that puts the customer first. 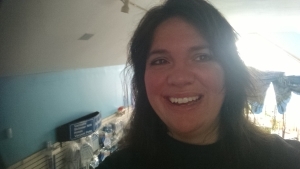 Natalie is responsible for nearly every facet of the business. She is the driving force behind all customer service, product sales, and service management. When you stop in or call, you more than likely will be speaking with Natalie. 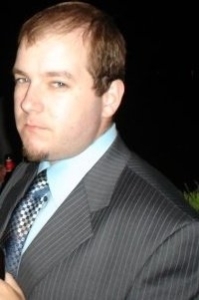 James is the guy who is going to intimidate your pool and spa problems into submission. If you’re having problems with your equipment, James is the guy you want at your doorstep. Extremely knowledgeable and professional while fast and efficient. We couldn’t run our service operations without him! Nick has been involved in the family business since he was a teenager. Now an integral role in managing the day to day operations, Nick plans to bring the company into the 21st century! We were looking for a small spa for two to replace one that we had for over ten years that was beyond repair. 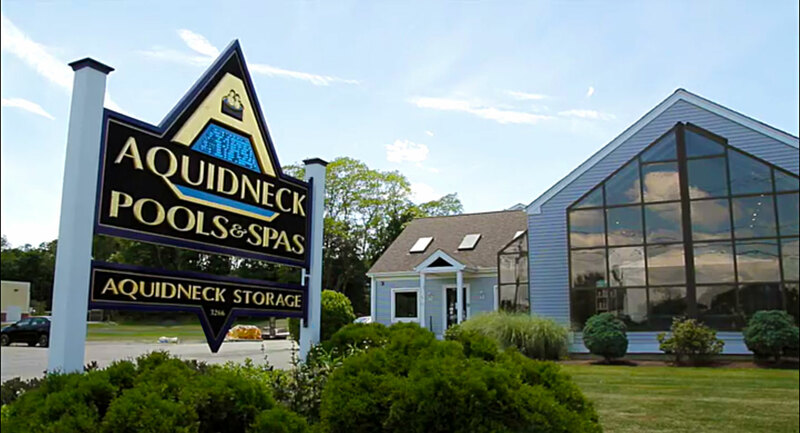 We had purchased the original spa from Aquidneck Pools and Spas so we decided to see them again to see what was available. We selected the Caldera Aventine because it fit our requirements. We received excellent service from Aquidneck Spas. They delivered the spa on time, set it up for us and they also hauled away the original non-working spa. They also gave us instructions on spa maintenance and were kind enough to accept some unused spa filters we had for the old spa and give us two new filters in return. We would recommend that people check them out if they are looking for a new spa. We purchased a Caldera Spa from Aquidneck Pools and Spas. The sales person was a lovely well versed young lady who really knew about spas and recommended the best one for us. A little after a year of ownership we had some major issues with the spa. Aquidneck Pools and Spa went back to Caldera on our behalf and were able to still get the parts under warranty. Their service and response time was excellent. Could not be happier with the purchase and follow through.